Our easy to assemble components help bring your ideas to life with little effort. Containing complete instructions and all the parts you need, you can achieve dramatic results in minutes instead of hours. 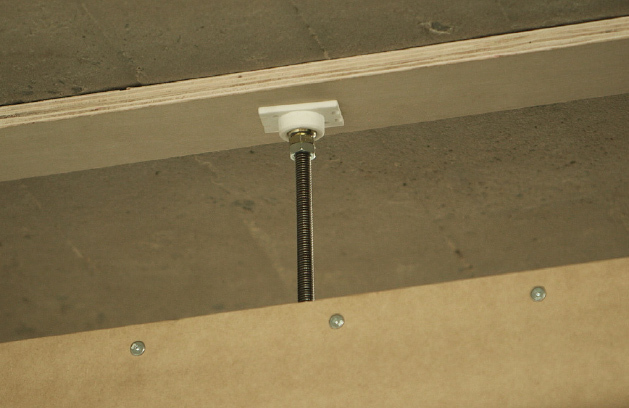 Create a locking mechanism that allows you to move the walls between 90-120 degrees while keeping the seam together. Great for display walls and performance sets. 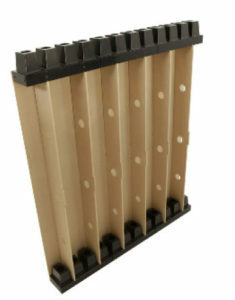 Great for temporary walls, EmagiCleat™ allows you to quickly connect to another EmagiBlock® or existing wall. The best long term solution, EmagiPlate™ seamlessly connects an EmagiBlock® wall to another EmagiBlock® or existing wall. Use it to span two or more Emagiblock®s to make a single unit that can be easily moved. Each EmagiBlock® is designed with horizontal and vertical channels that allow for easy placement of electrical and plumbing. 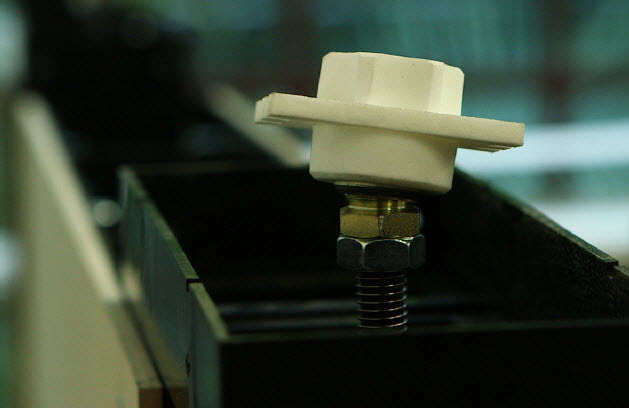 While EmagiBlock®s are plumb and true to within 100th of an inch, the world is not as exact. When you’re installing, and you need to expand your structure to fit a ceiling or an adjacent wall that is under 1’ away from EmagiBlock®, our EmagiSpan™ System elegantly solves the problem. 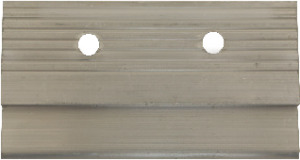 Precisely engineered, strong, and yet easy to install and use, the EmagiSpan™ System fits perfectly with EmagiBlock® and allows you to extend a plate any desired distance from 0”-12”. Then, simply affix/finish with your wall covering as you would normally when using a traditional stud.